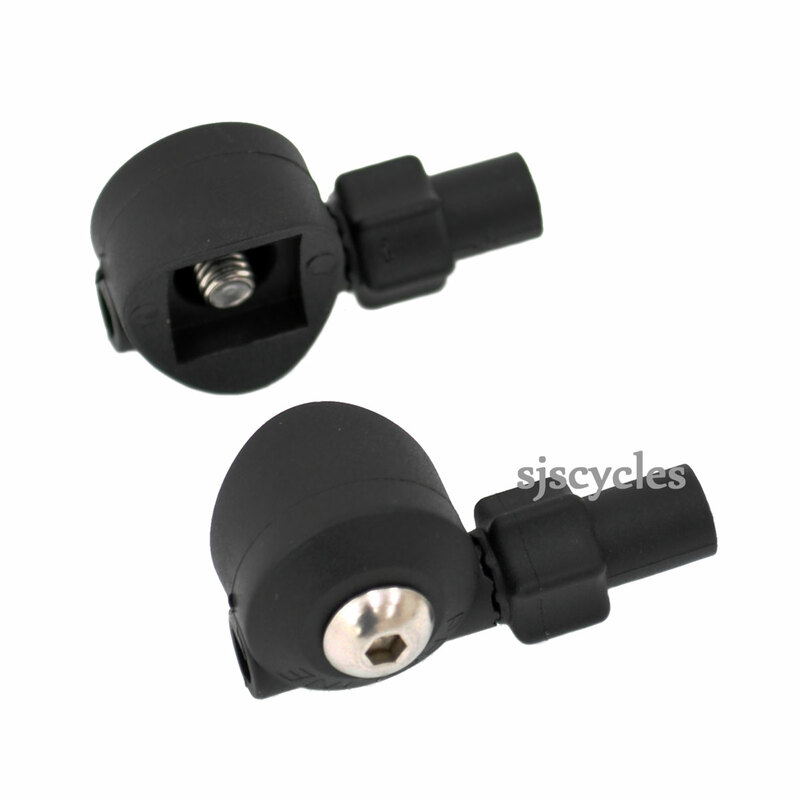 Perfect for conversion to STI type brake / gear levers. They seemed up to the task for my touring bike that is mostly used as a commute, They were fine for 6 months before the threads gave up. Replaced with metal ones. I didn't want silver coloured Shimano's cable stops. I needed only one side (right / rear) as I still wanted to keep downtube lever for left / front. Anyway it fits snugly on my retro Corratec frame and the provided bolt is of correct thread and length. It's made of nylon or something flexy but it seems to do the job. The Modolo logo is upside down when mounted. I out cable side following the lower side of the downtube to route the cable underneath the BB shell. The product did exactly what it says on the tin, very stylishly too compared to Shimano's cable tensioners. SJS provided a rapid delivery which was actually delivered 1st class when on my order it said 2nd. Bonus! Although SJS are not as big as the likes of Wiggle or CRC the prices are equally competitive and the service just as good, if not better. It does not look like we do anything to you description im afraid.